Full ticket - Visitors (Non BSAA Members): GBP 15. Panel discussion and Q + A for art world professionals with Fair Directors and international artists Roy Tyson and Sam Peacock, moderated by Be Smart About Art. 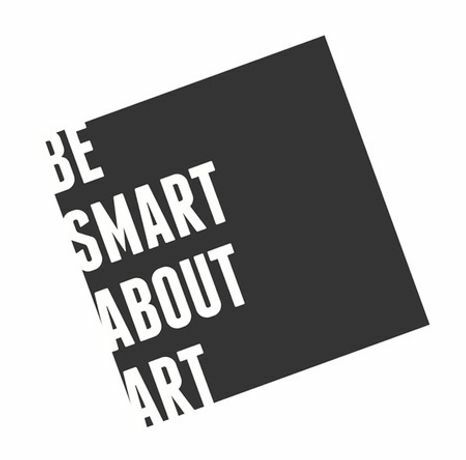 Be Smart About Art's monthly talk series at Cass Art will address the proliferation of artist fairs, the increasing trend of self-representation & artist collaborations and the role of community in building a creative career. You hear a lot about the changing art world. How exactly are artists and galleries alike coping? And what are the realities? With the inaugural Roy's People Art Fair under their belts (which took place in September 2017), Roy and Sam are in an ideal position to provide behind-the-scenes insight for artists, emerging dealers and other industry professionals. As veteran exhibitors at other artist fairs as artists themselves, and both working with galleries, they have a new understanding of fairs that anyone who regularly shows or is considering doing so will benefit to know. 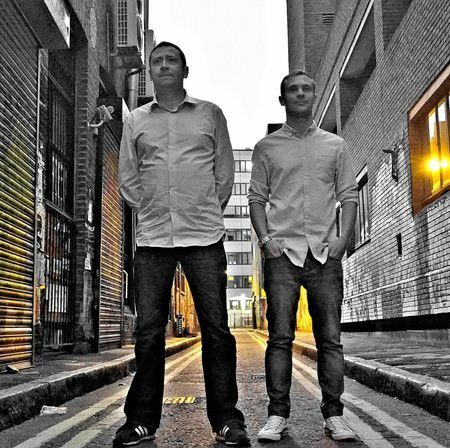 Furthermore, Roy and Sam will talk about the realities of being an artist in this changed landscape. They're prime examples of accomplished artists who have taken their careers into their own hands, in an embrace of community. As Be Smart About Art has established in several surveys, it's clear that community plays an important role in building a successful career. Ranging from support received to introductions received, Roy and Sam, both of whom know well the role of peers helping one another, will provide insight and real-life examples for building professional relationships that support you throughout the good and bad times alike. Anyone who knows Roy and Sam, not to mention Susan, understands that this event is set to be a ball of laughter infused with insight and inspiration to boot.